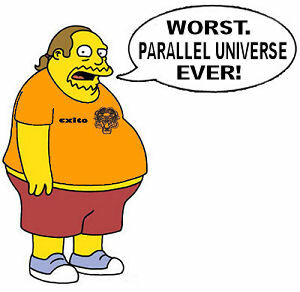 In the 1950s, Princeton University student Hugh Everett submitted a PhD thesis entitled The Theory of the Universal Wave Function. 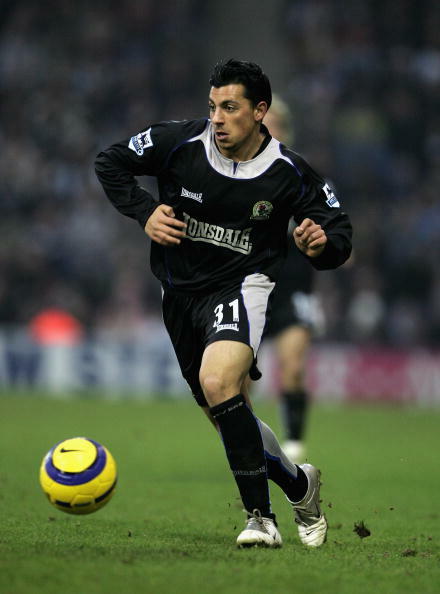 The upshot of his ideas, which were later seized upon by science fiction writers, is that there is a large, possibly infinite, number of universes, and everything that could possibly have happened in the past has happened in some other universe. 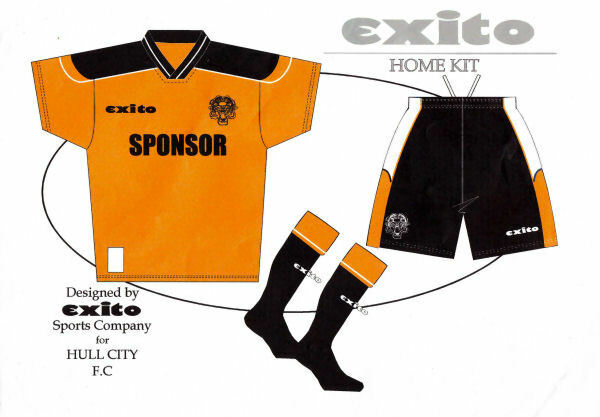 If Everett is correct, and we hope not, there exists an alternate reality in which Hull City have worn kits made by Exito. 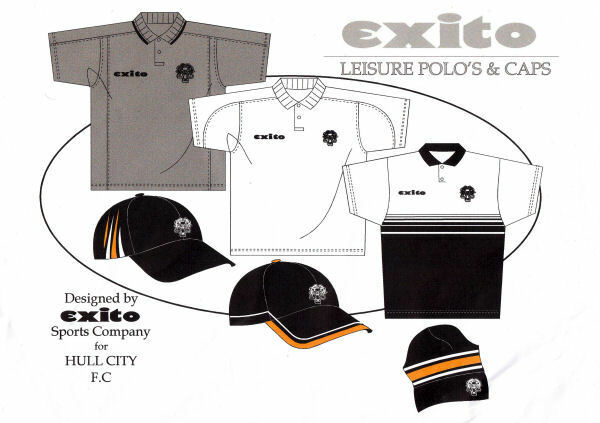 We know this because we recently came into possession of concept artwork that Cheshire based Exito, the cricket and rugby apparel maker, sent to City in the hope of getting them to join their list of clients that includes Hull FC, Castleford Tigers and Yorkshire County Cricket Club. 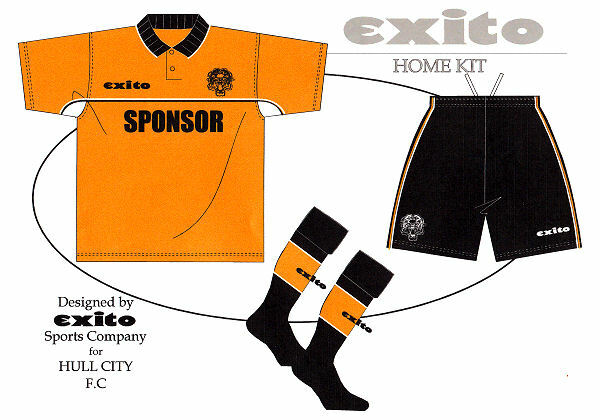 Not only are the designs remarkably drab, they also carry the badge of Castleford Tigers, which makes you wonder if Exito just sent City artwork of kits originally designed for but ultimately unused by the Wessie rugby club. 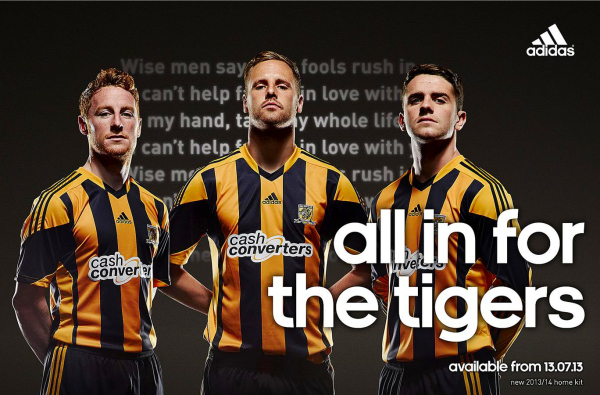 Would have really have troubled them to put City’s crest on the renderings? 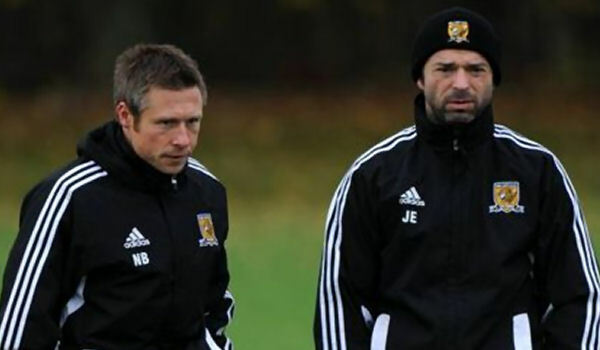 No wonder our club said no. 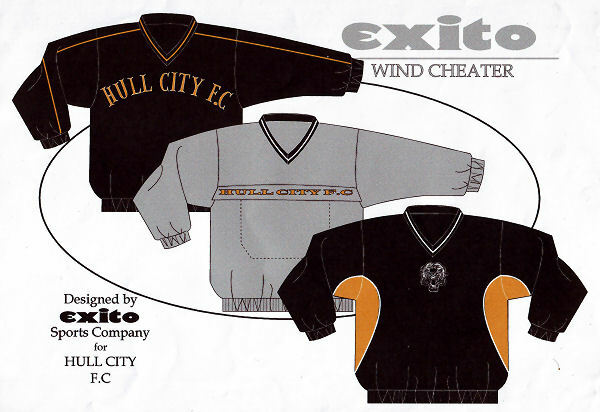 The windcheater designs in the last image look somewhat familiar, as in we think they’ve actually been on sale in Tiger Leisure, though with our correct suffix of AFC rather than FC, and with our tiger crest rather than Castleford’s. 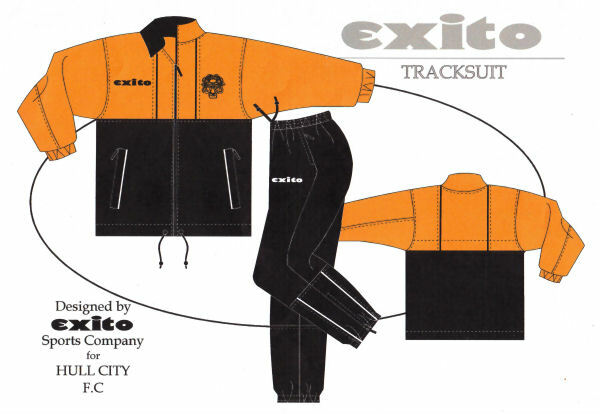 It seems reasonable to assume that Exito did at some point make some leisurewear for City, but it didn’t carry the brand’s wordmark. 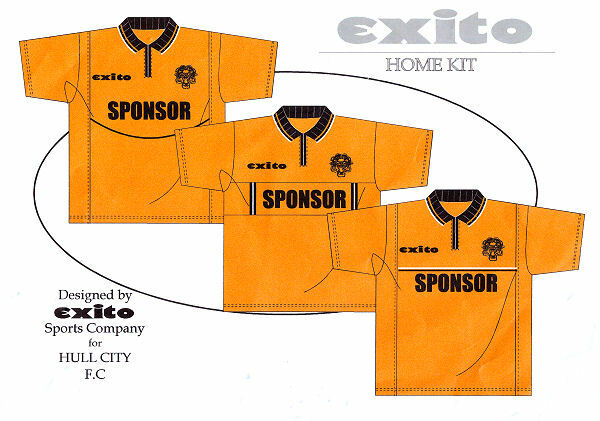 Only in an alternate reality then, have City players ever worn Exito branded gear, and since multiple worlds only interact in episodes of Star Trek, we’ll never have the misfortune of witnessing such a deeply unsettling sight.